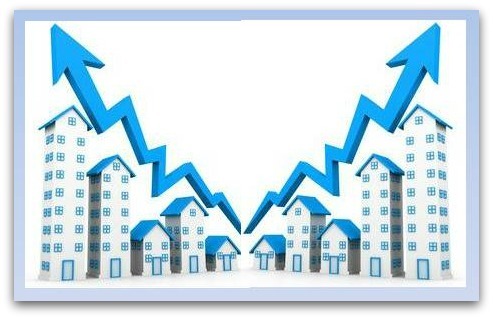 Over the years the peaks and valleys in the greater Cincinnati real estate market continues to confuse and amaze both buyers, sellers….and agents. The peaks back in 2005 when too many buyers were given mortgages they couldn’t really afford to the valleys in 2010/2011. 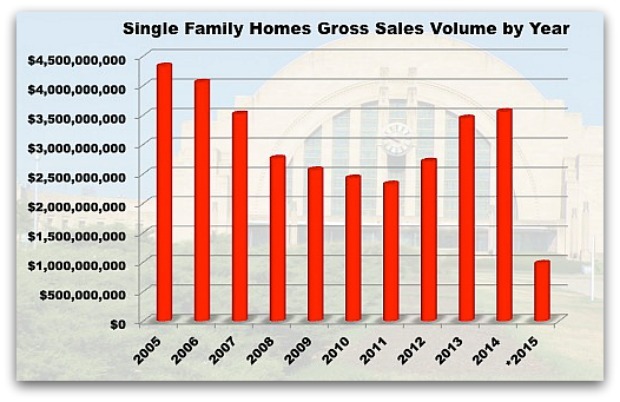 According to data gathered from the Multiple Listing Service of Greater Cincinnati the peaks and valleys for sales of single family homes from 2005 until the end of April, 2015- the lcoal real estate market is slowly climbing out of the valley as far as total dollar volume. Home sales continue to climb but we’re still haven’t totally recovered from the bottom. 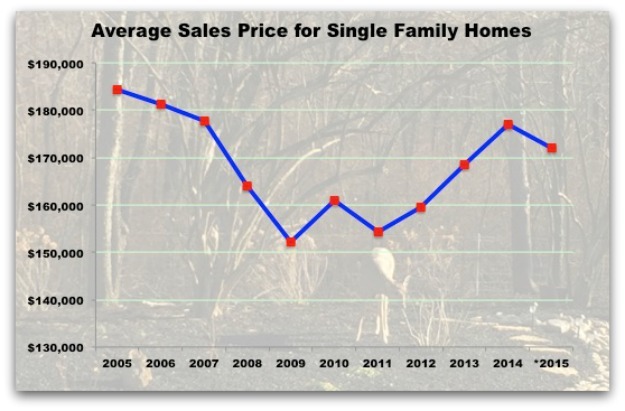 It’s confusing to for sellers who purchased around 2005 to understand that while sales are going up- greater Cincinnati average sale prices are still below the 2005 peak. Unfortunately nobody can predict when sale prices will be higher than “the good old days”. If you live in certain hot selling communities – where the average sales price is rapidly rising due to demand- the market is great. The remaining areas around Cincinnati are experiencing normal seller/buyer stresses of trying to get a good deal. Agents tell people that real estate is local and how well homes are selling in Phoenix or Chicago doesn’t impact our prices. Mortgage appraisers look at recent sales situated near the sold property so if all the homes around you sold for $250,000 and your house is identical to those sales…it’s unlikey your property would appraise for $300,000. It’s what happening locally that counts. The area jobs market is holding steady with some companies adding employees which helps to offset the downsizing at other companies. Downtown is thriving and certain neighborhoods close to the city enjoy little bursts of new construction as builders find enough infill land to build a house or two. The slow and steady climb out of the valley will continue for the local Cincinnati real estate market however some areas will reach the next peak sooner than others. Check with your agent to get the latest data on home sales and active listings for your area.